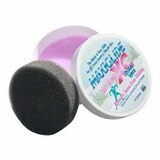 One Ball Jay's most popular, super fast "hydrocarbon" blend wax. 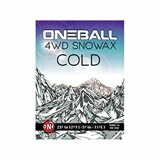 An exceptional value in 4 different temperature ranges. 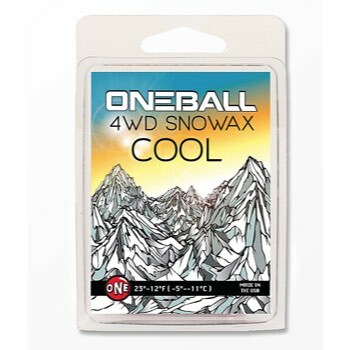 4WD wax is the premier choice for a fast consistent glide every time you wax. 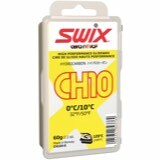 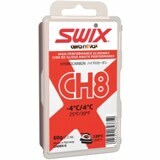 Also makes a great storage/travel wax for in-between riding days. 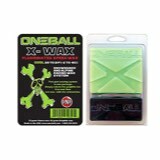 Works great as a base prep wax for multi-coat applications and pre floro wax applications.